An enchanting narrator propels this unique first novel that will appeal to fans of "Room" and "The Curious Incident of the Dog in the Night-time. " 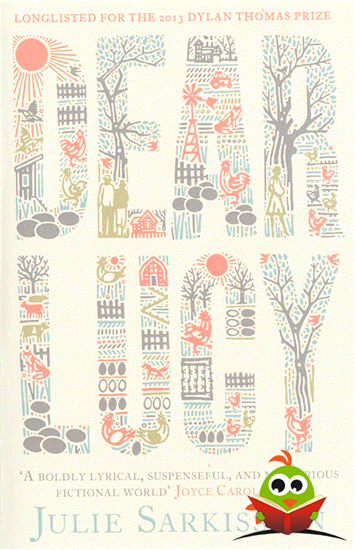 Deserted by her vivacious, social-climbing mother, Lucy has been taken in by an older couple, known only as Mister and Missus, to work on their farm. There, she befriends a pregnant teenager named Samantha. Kan prijssticker op kaft hebben. Kan prijsje op schutblad hebben. Ongelezen.